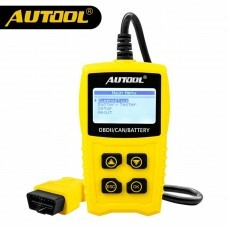 Item specifics Brand Name:AUTOOL Item Type:Code Readers & Scan Tools Software Version:New.. 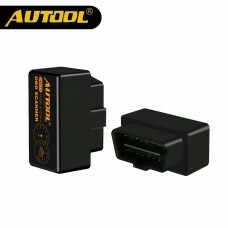 Item specifics Brand Name:AUTOOL Item Type:Code Readers & Scan Tools Language:German,Ital.. 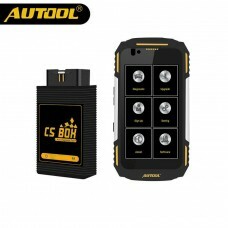 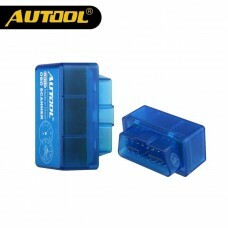 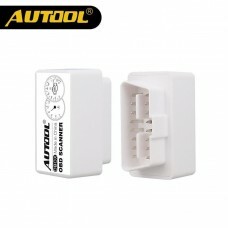 Item specifics Brand Name:AUTOOL Special Features:Wifi Software Version:Newest Power:8w H.. 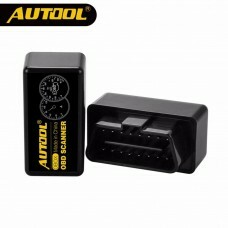 Item specifics Brand Name:AUTOOL Item Type:Code Readers & Scan Tools Special Features:Wif.. 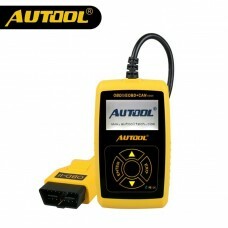 Item specifics Brand Name:AUTOOL Item Type:Code Readers & Scan Tools Software Version:.. 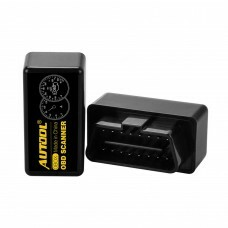 Item specifics Brand Name:AUTOOL Item Type:Code Readers & Scan Tools Language:German,I.. 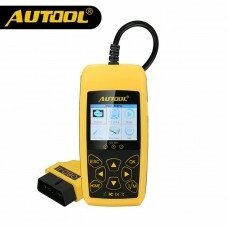 Item specifics Brand Name:AUTOOL Software Version:Newest Material Type:metal and plastic Pow.. 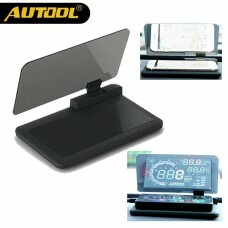 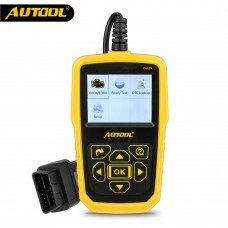 Item specifics Brand Name:AUTOOL Special Features:Wifi Software Version:Newest Item Type:Ot.. 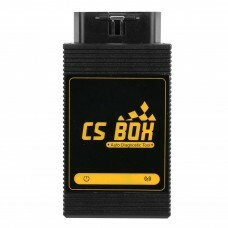 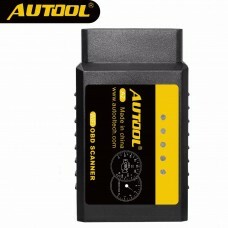 Item specifics Brand Name:AUTOOL Item Type:Code Readers & Scan Tools Language:English S.. 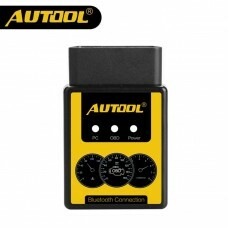 Item specifics Brand Name:AUTOOL Output Frequency:w Size Name:Overspeed reminding Rated Pow.. 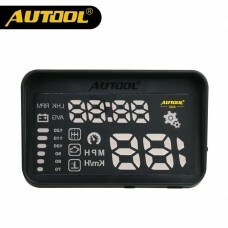 Item specifics Brand Name:AUTOOL Output Frequency:hz Size Name:15cm*9.5cm*2cm Rated Power:W..